is the main Polish library devoted to geography, environmental protection and cartography. The Central Library of Geography and Environment Protection of the Institute of Geography and Spatial Organization, Polish Academy of Sciences is involved in the Project of development of the Digital Repository of Scientific Institutes (RCIN), with one of Repository sub-bases being the IGiPZ PAN Digital Repository. 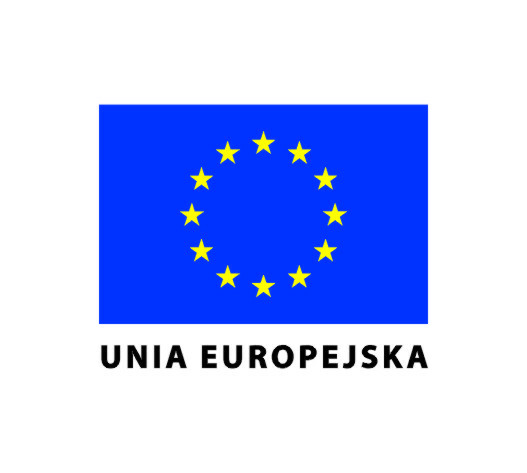 The project is envisaged to be carried out in the years 2010-2014, and its financing is provided by the funds of the European Fund of Regional Development under the framework of Operational Programme – Innovative Economy, Priority Ax 2. Investment projects relating to development of information infrastructure of science within the 2.3.2 sub-action – the Projects pertaining to development of science information resources in a digital form.